When it comes to finding a quality used car that can match your taste for modern conveniences, the road ahead can be hazy and confusing. Between the dozens of less-than-modern models and basic interior layouts out there, it can be difficult to figure out just how to find that perfect used vehicle without having to give up your need for smart, cutting-edge tech. But for every bad option out there, there’s one glimmer of hope found on the horizon – and for Albany, NY drivers, it’s a used Chevy Malibu from DePaula Chevrolet. The Chevy Malibu is truly a driver’s car, built with you in mind and constructed to make your day-to-day driving that much easier – not to mention including some of the day’s top tech to keep you happy and satisfied. Take, for instance, the beloved eighth generation Malibu, which ended its run only recently with the highly-acclaimed 2015 model year. This generation stretched for three model years and represented the Malibu at its very best before its substantial refresh, meaning a highly-engineered design built to be the best of everything the Malibu had offered at that point. It seems like Chevy had a lot of fun building this generation of Malibu, and the feeling extends into how fun they are to drive. 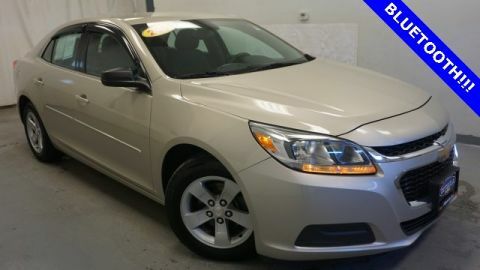 So whether you’re looking for top-quality entertainment on the road or simply the peace of mind of a vehicle that’s smart enough to protect you, there may be no better option than an eighth generation used Chevy Malibu from DePaula Chevrolet. Built to push the boundaries of style, efficiency, and modernity, the eight-generation Malibu is truly a model built for the modern age and crafted to satisfy the modern driver’s most basic desires. Give DePaula a call today and see what kind of Malibu is waiting for you. 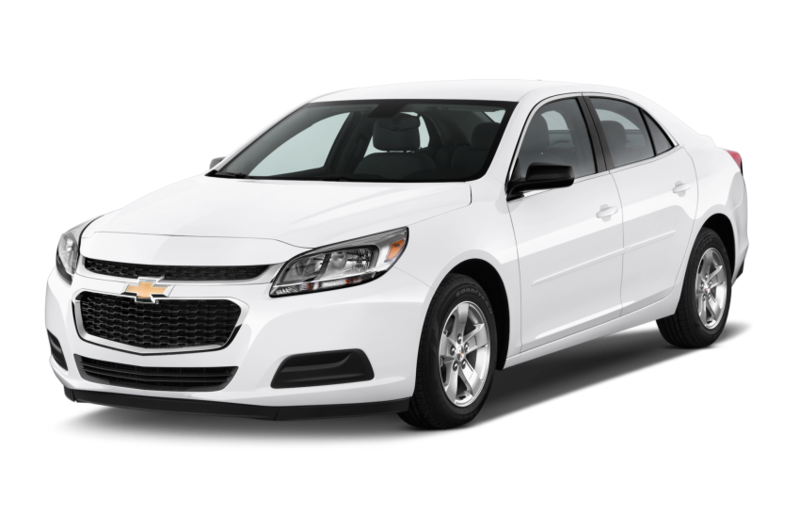 To ring in the start of the eighth generation, Chevy set the bar high with the fully-refreshed 2013 Chevy Malibu – a supremely styled sedan meant to both encapsulate all the pride of the classic Malibu form while incorporating everything that today’s modern, sleek styling stands for. Built to maximize efficiency, the 2013 Malibu comes crafted with superior aerodynamics, reducing drag and improving fuel economy along the way. A wide, athletic stance and your choice of ten exterior colors help to give the 2013 Malibu that expressive design that Chevy drivers have come to love, while broader shoulders and an integrated rear spoiler that take cues from sister Chevys like the Camaro and Corvette help give your Malibu that underlying athleticism that makes piloting it such a great treat. Camaro-inspired dual-element tail lamps, dual exhaust outlets, and 18-inch alloy wheels all come together to make this Malibu seem like something fit for the track as well as the highway – and you might not be wrong on that assumption. Plus, with advanced aerodynamic features like integrated active aero shutters that open under high performance, you can maintain that sleek and sporty look while maximizing efficiency – all in the name of making one seriously cool Malibu for 2013. These days, one of the principle reasons that consumers even choose a new vehicle is for efficiency. With gas prices ever rising and concerns about emissions becoming more and more dire, it’s no wonder many more automakers are choosing to outfit their vehicles with aerodynamic designs, efficient engines, and advanced fuel-saving technology to help take some of the bite out of those stops at the pump. The 2014 Chevy Malibu took this idea and ran with it in the right direction, being the first Malibu to offer features like fuel-saving start/stop technology on its base-level 2.5-liter engine. This advanced tech helps conserve energy by actually shutting off the gas engine when the vehicle is not in motion, and starting it up seamlessly when the vehicle begins to move again. This reduced fuel consumption in situations like bumper-to-bumper traffic, or when stopped at a traffic light, can drastically improve fuel efficiency over the long run. And while the system waits for your foot to come off the brake pedal to restart the engine in most situations, it can also monitor everything from climate control operation and vehicle speed to help determine when the engine should be shut off and switched on – meaning a smarter system working for you to help you save gas on the road. Combine this tech with other fuel-saving features like direct injection, variable valve lift control, and a new six-speed automatic transmission, as well as a revised front fascia for the 2014 Malibu – including a lower grille and wider front vents for better airflow – and you’ve got one seriously efficient vehicle, so much so that the base 2.5-liter engine claims a remarkable 25 mpg city and 36 mpg highway fuel economy. 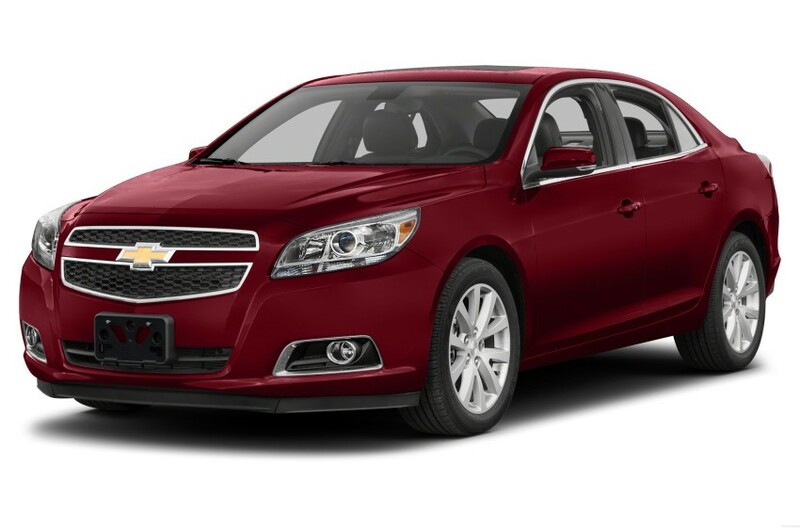 When it comes to finding one efficient Chevy that won’t let you down, the 2014 Malibu sets the bar pretty high – and offers a great choice for any fuel-conscious drivers out there. Take, for instance, the advanced entertainment tech found throughout the 2015 Malibu, which boasts a large touch-screen display using Chevrolet’s MyLink and offering Pandora Internet Radio for total listening pleasure no matter where you may find yourself. 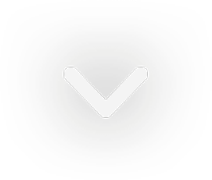 Drivers and passengers can choose from a wide variety of stations, or choose to connect with their Bluetooth or USB device for easy selection of your favorite tunes on-the-go. You entertainment options are unfettered, thanks to available in-car 4G LTE Wi-Fi and the Malibu’s ability to act as a mobile Wi-Fi hotspot, meaning you and your riders can stay connected and browse wirelessly wherever your Malibu may take you. If you’re smart and forward-thinking enough to choose a used Malibu with a navigation system included with Chevy MyLink, you’ll also be granting yourself access to SiriusXM Satellite Radio, meaning hundreds of top-quality audio channels will be available to you while you easily navigate that scenic route home. Whether you’re busy enjoying your own music straight from your connected iPhone or streaming it from your favorite station, you’re not likely to find yourself bored on those long drives in a quality used Chevy Malibu. But Chevy’s commitment to modern tech doesn’t end with the spectacularly-outfitted dashboard – just take one step into the cabin and you’ll see that this kind of modern design extends throughout, from the power driver’s seat to the available power sunroof and optional 9-speaker premium audio system. And safety is no exception, from the 10 standard airbags to the available GM OnStar safety communication system, which comes ready to connect to OnStar for immediate aid in the case of an emergency on the road. Plus, with available preventative safety features like a lane departure warning system with forward collision alert and a rearview camera, you may just find that your used Malibu helps you to avoid any incidents well enough in the first place. Point being: you’re likely to find the 2015 Malibu does as much to keep you safe and happy as you do – and that’s a good thing for plenty of drivers out there.